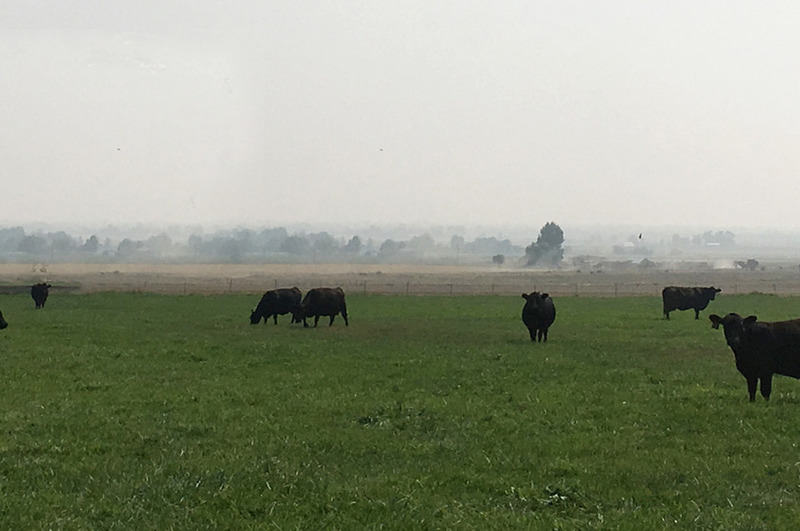 Established in 1961, we have been raising quality Registered Black Angus cattle ever since. We are excited to offer top quality lean angus beef by the package to our friends, neighbors. Enjoy!